Passive cash flow is the holy grail of investing. Syndicator and real asset investor Dave Zook wants to help you bump up your monthly returns … from the comfort of your couch or the luxury of a beach chair, if you choose. 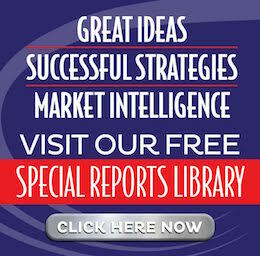 Check out his report to see why ATM boxes are only growing in importance. Explore the process of buying and owning an ATM and discover the unique management process that makes this investment entirely pain free. 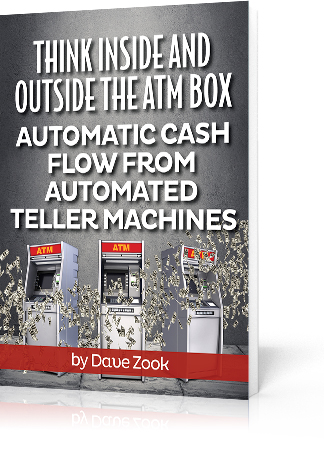 Simply fill out the form below to receive your complimentary copy of Dave Zook’s report, Think Inside and Outside the ATM Box, compiled especially for you.